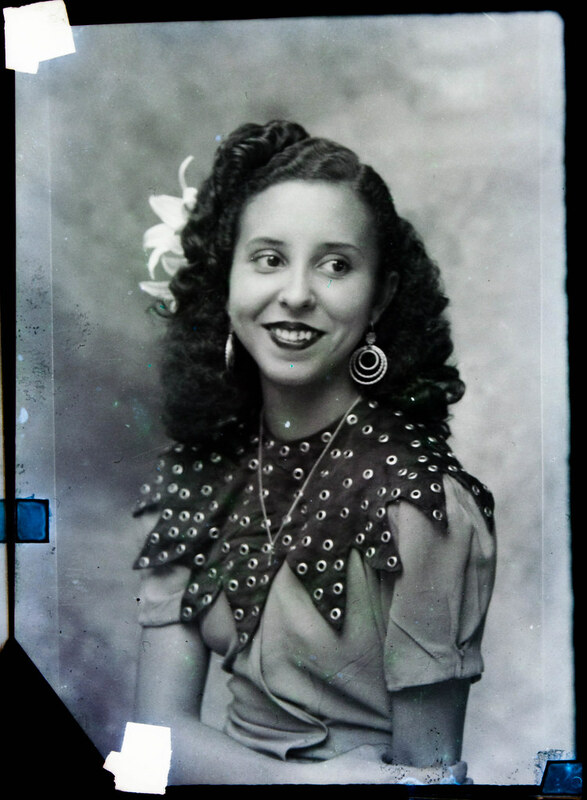 We’re thrilled to welcome the Amadeo León Collection of Boconó Photographs to the Flickr Commons! 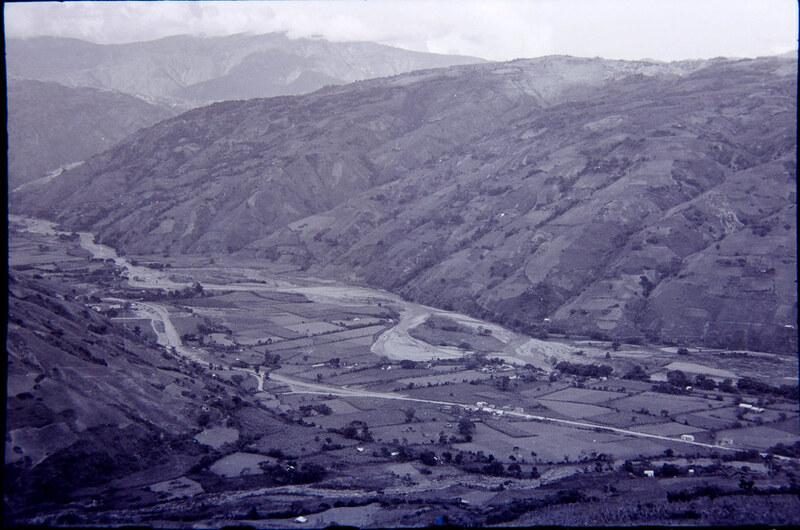 The Amadeo León Collection is a private effort to digitize about 12,500 film negatives of the people and sights of a small city in the Venezuelan Andes. 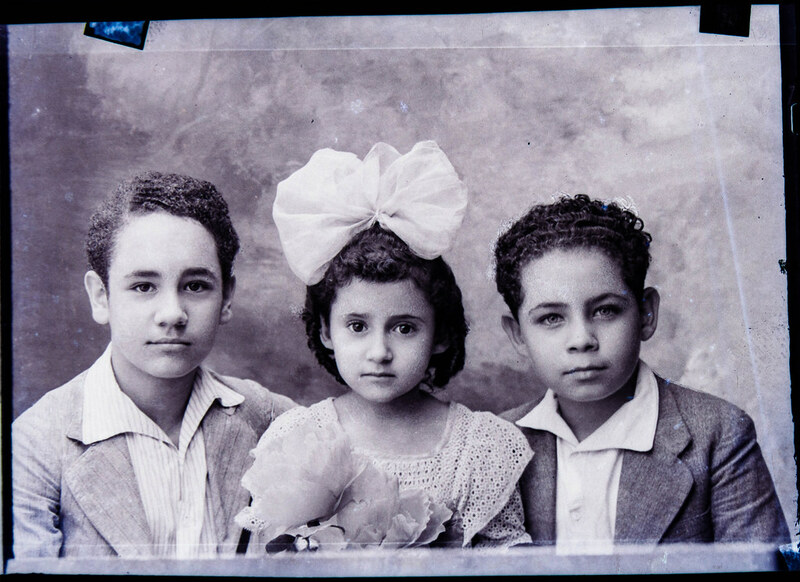 Amadeo León was a photographer in Boconó, Venezuela in the 20th century, and his images are a time capsule of the people, lives, customs, and landscapes of Boconó. 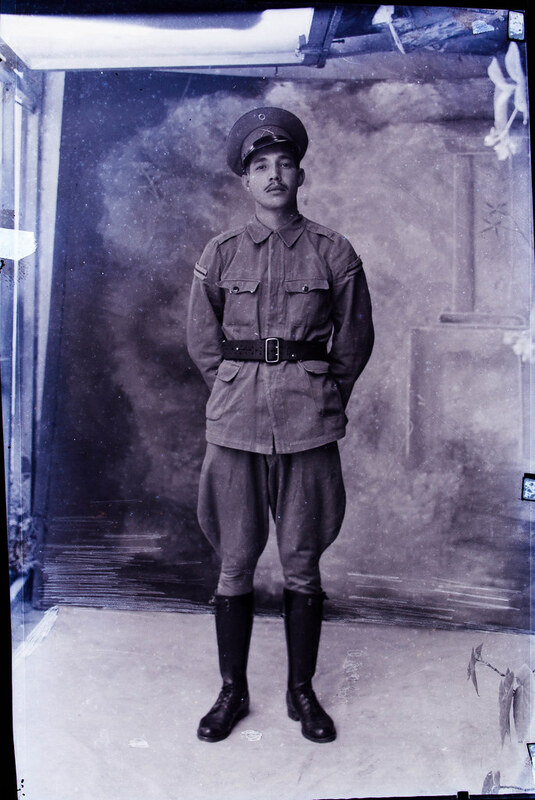 Upon his passing, his son, Dr. Alonso León Rocha asked local institutions to store and preserve his father photographic legacy, but the lack of resources, technology, and equipment made it impossible. 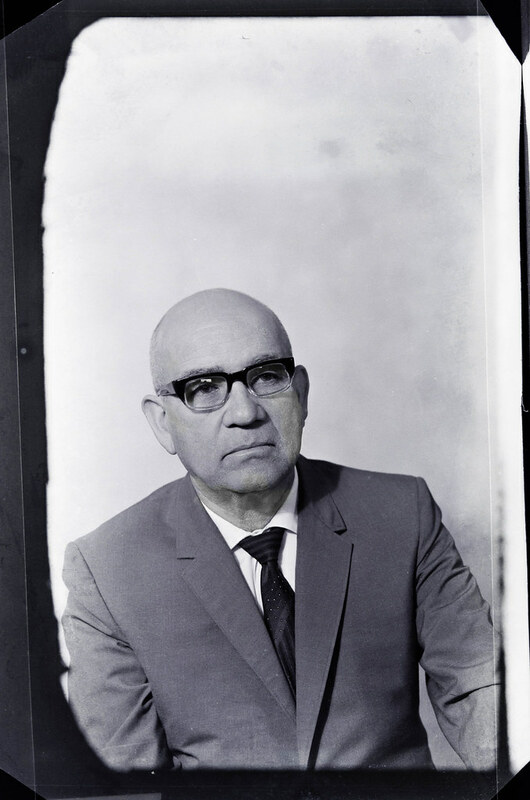 In 2010, a family friend, Pablo Miliani, learned of Dr. León Rocha’s plight and offered to store, digitize, and preserve the collection. By sharing the photographs online through the Collection’s Facebook page and other platforms, Milani opens up the possibility to react on, and learn more about the history of Boconó so other people, including their descendants, have a chance to see the images and contribute information. We’ve selected a few of our favorites here, but it’s worth checking out the entire collection on Flickr. You can also visit the Amadeo León Collection website here, or click on the video below (in Spanish) to learn more.